Yesterday was the anniversary of shattering another glass ceiling for women. 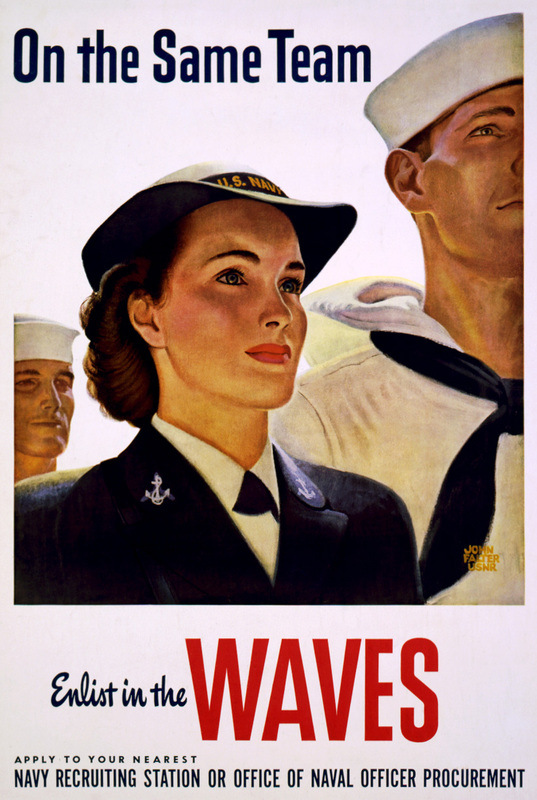 On July 30, 1942, President Roosevelt signed into law the Women Accepted for Volunteer Emergency Service (WAVES), a unit of the U.S. Naval Reserve. Hats off to the women who paved the way for our generation today! - Gretchen wins a book choice from my convention stash. 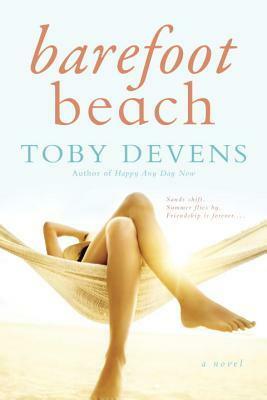 Aloha to Toby Devens and BAREFOOT BEACH - Guest post about beaches! - Karen T. wins beach swag. - KNYE wins a book choice from my convention stash. 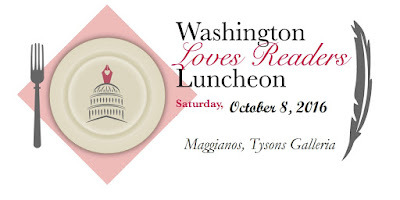 From my travel blog, ALOHA ON MY MIND, Di S. wins a book choice from my convention stash. Lt. Harriet Ida Pickens and Ens. Frances Wills, first African-American women to be commissioned in the WAVES. Image is Public Domain (link). Women have come a long way since they were first allowed in the services. There is still a way to go yet, but we have a good start.